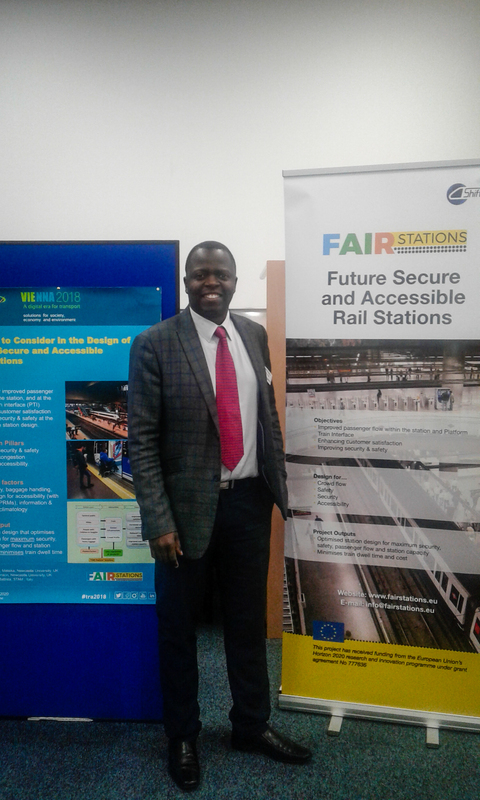 FAIR Stations will develop an integrated solution that is a (fair) balance between the needs of passengers and other categories of customers and the constraints of infrastructure (stations) in general and vehicle access (door) system from platforms in particular. 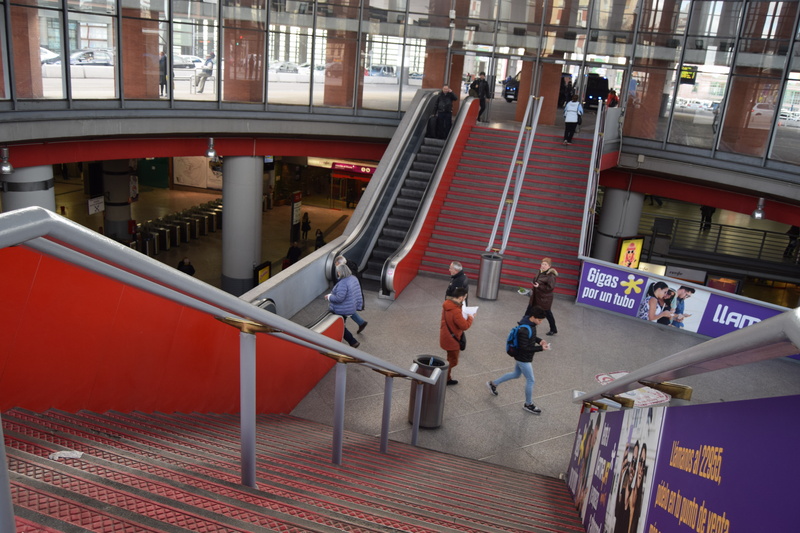 It will investigate passenger and other customers’ flows serving the needs of the general public, and also pay special attention to the needs of persons with reduced mobility (PRMs), who usually lead to additional design requirements for accessibility to stations, platforms and trains. Development of social dataset that includes passenger needs and expectations. Emphasis will be made on the various categories of PRMs, who tend to define most of the accessibility requirements. Benchmarking of state-of-the-art technology and information through identification of past research, and data related to passenger crowd flow, accessibility (for PRMs) and security risk assessment in high capacity stations. Development of crowd flow analysis tool for the general population but that takes account of PRMs, baggage handling and security. Develop an integrated (design) solution of a complex rail station, Platform Train Interface (PTI) interface and vehicle based independent boarding system for improved crowd flow and security. Evaluation of design concepts to obtain one with the highest impact based on the project’s identified Key Performance Indicators (KPIs). Make recommendations to improve existing good practice guidelines and standards. Stations are not only the place where passengers board and alight the moveable railways assets, the trains, they are more and more places where other activities than only transport are offered to citizens and they now become destinations in their own right and dynamic places of commercial, retail and social activities. 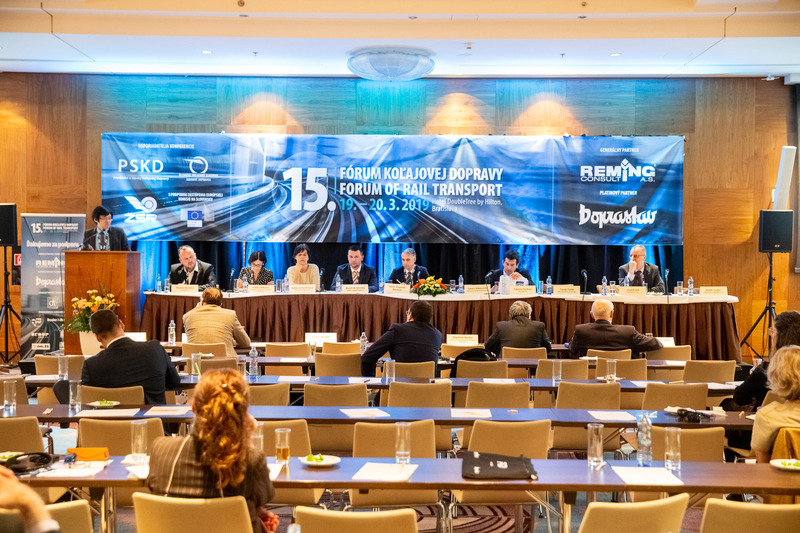 With increasing demand for railway transport and for additional services – either for intermodal transport or for non-purely transport activities railway stations are becoming more and more complex. Subsequently, there are likely to be issues with congestion, guidance and security that are not experienced in more remote stations. The FAIR Stations project aims to develop solutions for improved users flow within the station, and at the platform train interface (PTI). This will be done putting customer satisfaction, and security & safety at the centre of the station design, paying special attention to needs of PRMs. 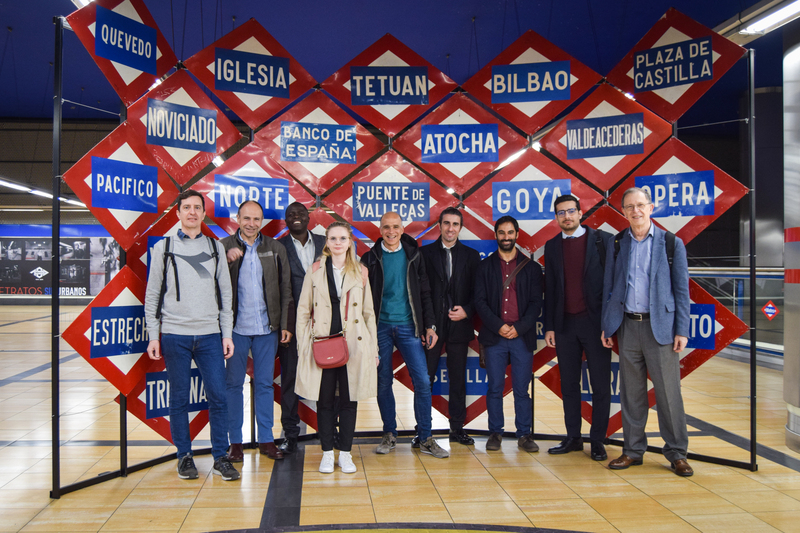 The consortium consists of 8 partners and 4 LTPs, each having specific and high value knowledge in all needed scientific and technological branches which are required to meet the objectives of the project. 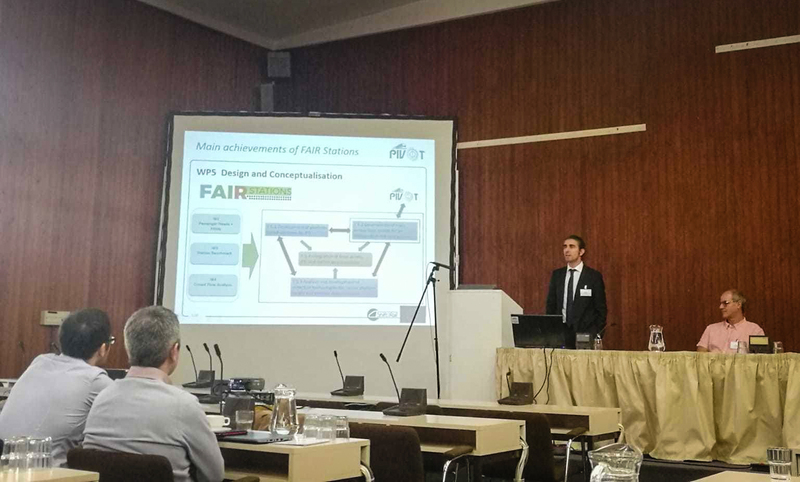 To cover the project objectives, the key competences of the partners relate to door access systems, station infrastructure, human factors (behaviour and characteristics), accessibility (PRMs especially), security and safety. STAM is an engineering firm providing consulting, design and engineering services. 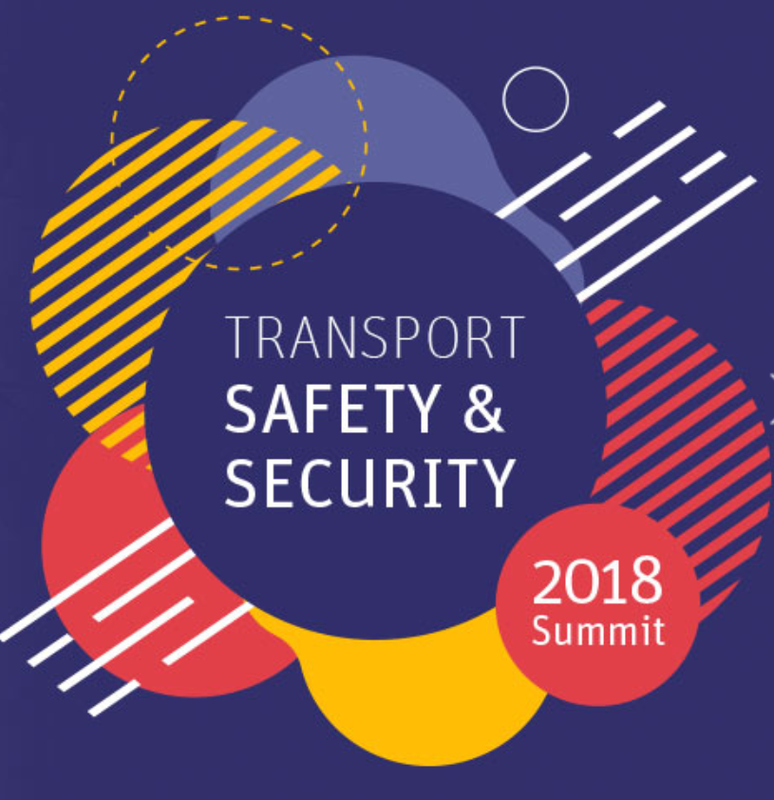 A large part of STAM activities is related to safety and security aspects of critical infrastructures in transportation engineering. STAM will be responsible for the overall project coordination and governance. The University of Newcastle upon Tyne will be involved through its Centre for Railway Research (NewRail). NewRail acts as an interface between industry and academia and provides a focus for rail transport research activities, as well as undertaking university research of relevance to the rail industry. Over 7,000 people work to make it possible for around 2.5 million people to make their daily journeys in the most comfortable, quickest and safest way possible using a network which currently covers 294 kilometres and has 301 stations. The Institute of Transportation is part of the Faculty of Civil Engineering and consists of three research centres. 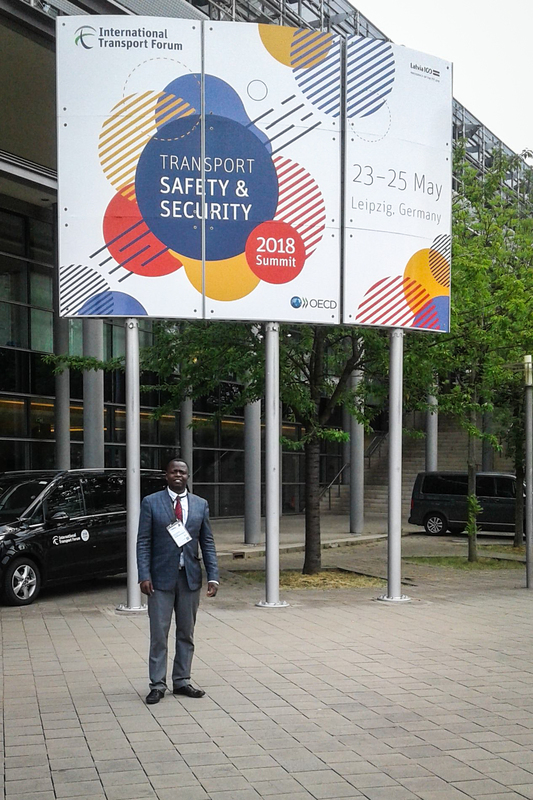 In the field of barrier-free and accessible transport infrastructure and mobility, it has contributed largely to research, education and practical works on over decades. SIIT is a Technological District created in Liguria in 2005 as an integrated system for the development of industrial research activities, with more than 100 industrial and academic members. APF is an engineering company, which provides services in urban infrastructures and transport project during all stages. Their main clients are Metro companies, public and private investors, other engineering firms and constructor companies. 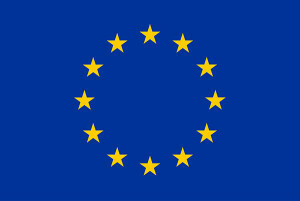 ILUNION is a consultancy entity belonging to the business corporation of ONCE Foundation, which in turn belongs to ONCE, the National Organisation of the Spanish Blind. ILUNION works in the field of the social economy and over 50% of ILUNION’s staff are people with disabilities. UITP is the world-wide association of urban, suburban and regional passenger transport operators, their authorities and suppliers. 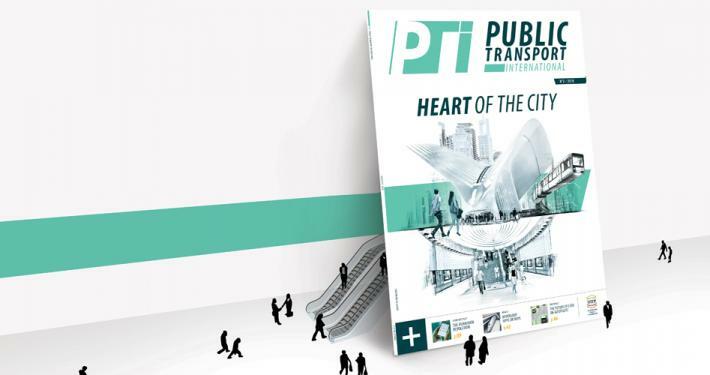 UITP’s main objectives are to study public transport and mobility aspects to promote the development of more efficient and attractive public transport services. Aitek is a private company based in Genoa, Italy, with decades of experience in the field of image processing. Aitek was also in charge of video surveillance systems and video analysis. The company will contribute to the project as LTP of SIIT. OnAIR is an Italian SME with a wide experience in Optimization, Data Analysis, Computer Vision and Pattern Recognition. Current ONAIR activities mainly focus on transport applications. The company will contribute to the project as LTP of SIIT. SWHARD is an SME based in Italy, with great expertise in the development of embedded systems and industrial grade custom control systems. The company will contribute to the project as LTP of SIIT. Mr Amsler has more than 40 years’ experience in Public Transport, where he worked worldwide in the design, reorganisation, financing, governance and operation of local and regional public transport systems and services. The company will contribute to the project as LTP of UITP. 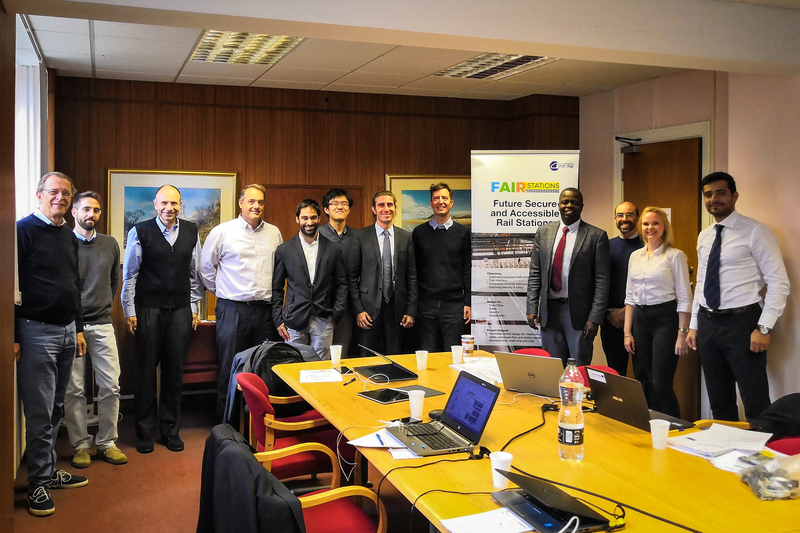 We have engaged a Project Advisory Board to ensure FAIR Stations is aligned and up-to-date with the other related activities and projects internationally. MSc Business Administration, he is been working for FNM since 1998, with the following roles: Responsible for Management Control and Manager of the Budget Dept. at Ferrovie Nord Milano (2001-2005), Responsible of the Finance and Control Dept. at FNM (since 2005), Delegate Advisor of NordCom (2007-2015), Corporate Director of Trenitalia-LeNord Joint Venture (2010-2012), Director of Market Development at Trenord (2012-2013), Operative Managing Director of DB Cargo Italia (2013-2016), Responsible of Planning and Control at FNM (2016). He is member of the Board of Directors of Trenord and DB Cargo Italia. MSc Maritime and Transport Economics, PhD Transport Engineering and Economics. She has been working at CIRT (Transport Research Centre) at the University of Genoa for 15 years, on passengers and freight mobility design and planning at regional, urban and metro level. She is Responsible for Planning and Business Studies at Columbia Group, and Manager for Liguria of CIFI (Italian Railway Engineers Association). She is Co-creator and Scientific Responsible of the “Move.App Expo”. She is full member of the Scientific Committee of the “Cyber Security for Energy & Transport infrastructure” International Conference. MSc Architecture, he spent about 15 years working in the design and development of airports’ construction projects. He is currently the Responsible for the Architectural Studies of SGP in the UGAR (Unité Gare) department. UGAR developed a “Design Guide Line” regarding flows capacity, functionality, safety, security, accessibility and signage requirements for the “Grand Paris Express” project: 200 km of new rails, 68 new stations and 37 architectural firms involved in stations design. Mr Torres is responsible for the compliance of stations design with the “Design Guide Line”. MSc Electronic Engineering, in the last 10 years he has held positions in Leonardo mainly related to technological innovation, product portfolio management, concept and architectural design of new integrated solutions for the Company’s reference markets such as Safety & Security, Transport, Professional Communications, Automation. He is currently Manager of Cross Domain Technical Engineering – SSI Division Engineering. He represents Leonardo in the Board of Directors of ISICT (Institute of Studies in Information and Communication Technologies) and in the Technical Committee of the TRANSIT network. BFA Restoration and Conservation, his life changed when he was diagnosed MS in 2000. Since 2003, he has been working as Responsible or Expert of Accessibility in several organizations in Madrid, like ADEMM, FAMMA and CERMI. Spokesperson at the Council for the Promotion of Accessibility and Elimination of Architectural Barriers of the Community of Madrid, he is also teacher of Accessibility and interplay with peoples with disabilities at the Universidad de la Salle, Universidad Complutense and Study and Training Institute of Madrid. Since 2013 he has been Partner and Director of ACCEDES Entornos y Servicios Accesibles. Master degree on rail technology and management of railway systems (St. Pölten University of Applied Studies). With Wiener Linien department for metro operation since February 2016, responsible for U1 and U4 metro lines operation: in charge for the operation of day-to-day business, planning of special events and services, personnel management and participating to certain projects (department and company). Mr Akpinar has been responsible for the introduction of service on the U1 extension to Oberlaa and is currently developing together with Mr Karl Bergner – head of metro operation – a new scheme for station services. Jon Veitch is the Key Account Manager for the UK and Ireland for Spanish train builder Talgo. Jon has almost 30 years of railway experience. Previous roles include as Production Director at Hitachi Rail Europe, Fleet Manager at East Midlands Trains, IEP Director at East Coast for almost two years, Fleet Director at Arriva Trains Wales, Head of Fleet at Virgin Trains, and posts at West Coast Traincare, South Eastern Trains, ScotRail and British Rail. 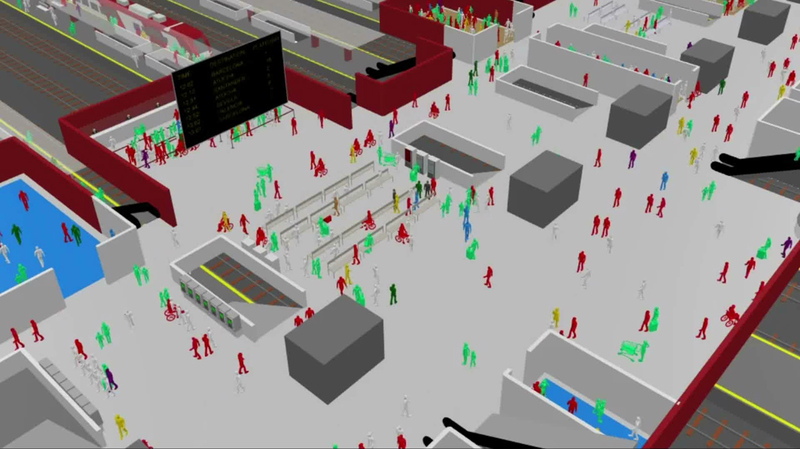 Some weeks ago we submitted our project deliverable D4.1 “Crowd flow and Multiple People Flows Modelling in Large Stations”. A video was also released, to show the impressive modelling and simulation work performed so far within the project FAIR Stations. We will present the activities carried out to date at our forthcoming GA meeting! 2nd General Assembly meeting in Newcastle! FAIR Stations Deliverable D2.1 available! Our project deliverable D2.1 “User needs and expectations of the General Public and PRMs” is available for download! You can find it under the Documents section of our website. Subscribe to our feed to receive notifications when new project documents are made available! FAIR Stations on the new PTI Magazine! FAIR Stations at the ITF 2018 in Leipzig next week! Interested in receiving notifications when new updates are posted? Drop us an e-mail!